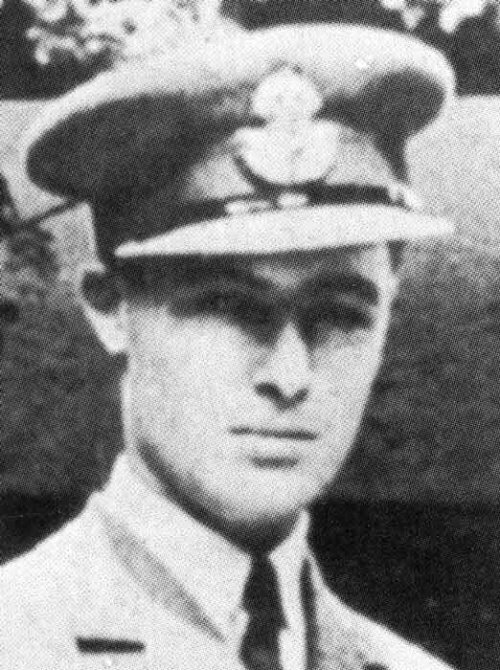 501 Squadron – Edward Maurice Gunter was born at Hinsley, Hampshire on 23rd January 1920. His paternal grandfather had been a Royal Navy Chaplain. Gunter joined the RAFVR as an Airman u/t Pilot on 17th May 1939 and was called up on 1st September. Posted to 15 FTS, Lossiemouth on 26th March 1940, Gunter was awarded his flying badge on 20th June. With the course completed, he went to 5 OTU Aston Down on 17th August, converted to Hurricanes and joined 257 Squadron on 8th September, moving to 43 Squadron at Usworth on the 10th. He moved to 501 Squadron at Kenley on the 22nd. 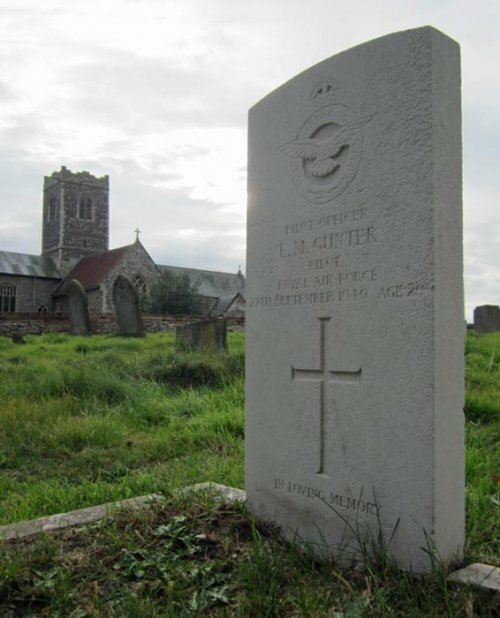 Gunter was shot down on the 27th while attacking Do17s. He baled out but was killed when his parachute failed to open. 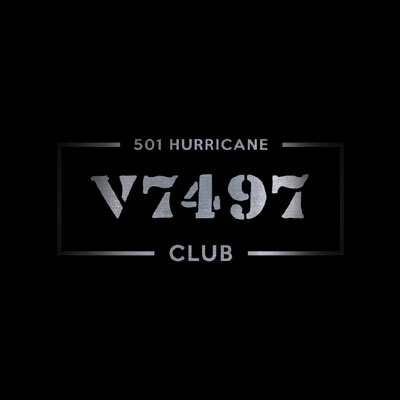 His Hurricane, V6645, crashed near Teynham Court, Sittingbourne. 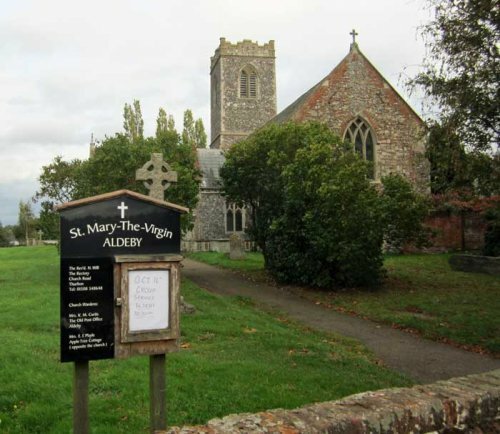 Gunter is buried in St Mary’s churchyard, Aldeby, Norfolk, where his father was vicar.